Dueler H/P Sport is designed to give luxury SUVs the driving characteristics of a high performance vehicle. It is developed for the drivers of sport utility vehicles and performance pickups. 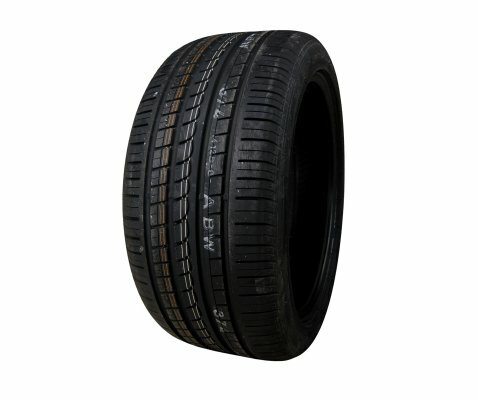 It is developed to deliver predictable handling, traction and control on dry and wet roads. 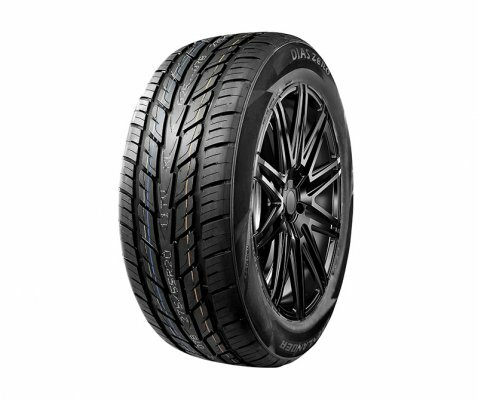 Dueler H/P Sport is not intended to be driven in near-freezing temperatures, through snow or on ice. The non-vent design and aggressive look of the sidewall fit the sleek lines of these imposing vehicles. 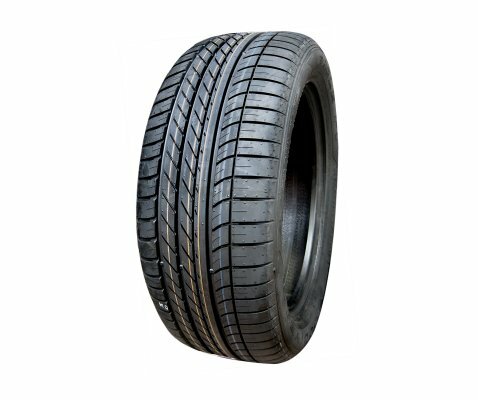 Developed as original equipment for many of today’s leading car brands, the tyre delivers excellent handling, steering and in-car comfort. 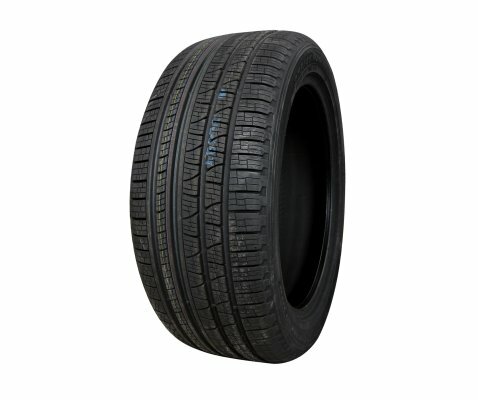 Advanced tread pattern design offers outstanding steering response and a smoother, quieter ride. Jointless cap ply for improved uniformity and high speed stability. 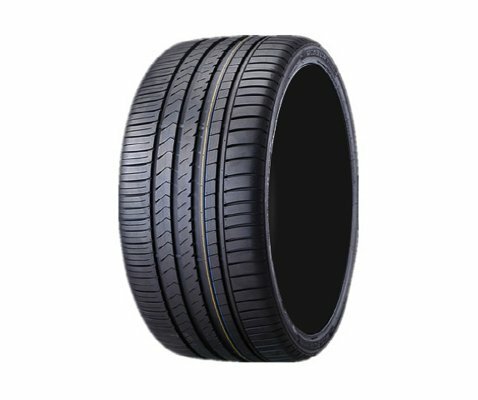 Wide circumferential grooves help water flow through the tyre's footprint to increase hydroplaning resistance and wet traction. Wide shoulder blocks for exceptional cornering power and grip. 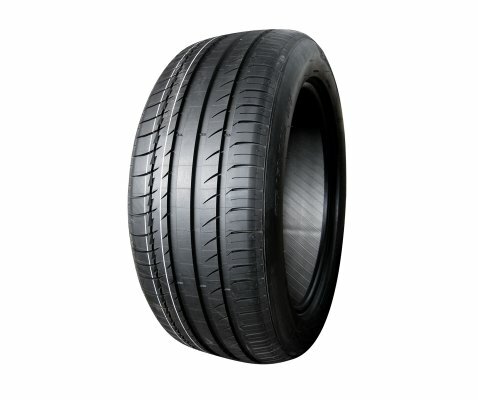 Tread design features large shoulder and intermediate blocks flanking two continuous centre ribs to provide responsive handling and stability on dry roads. 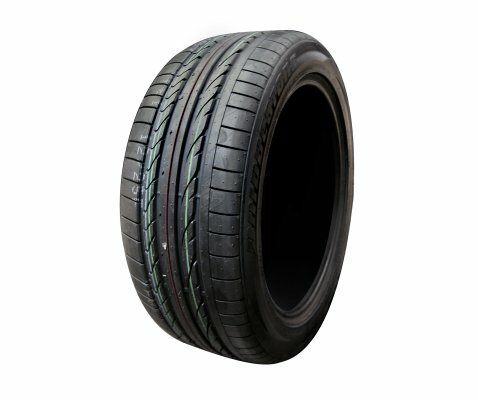 Tyre's structure includes twin steel belts reinforced by spirally wrapped nylon, along with a casing reinforced by hard sidewall filler between polyester cord plies to help resist distortion at high speeds and while cornering.